When it comes to landscaping, grass no longer just refers to the lawns surrounding our homes and businesses. 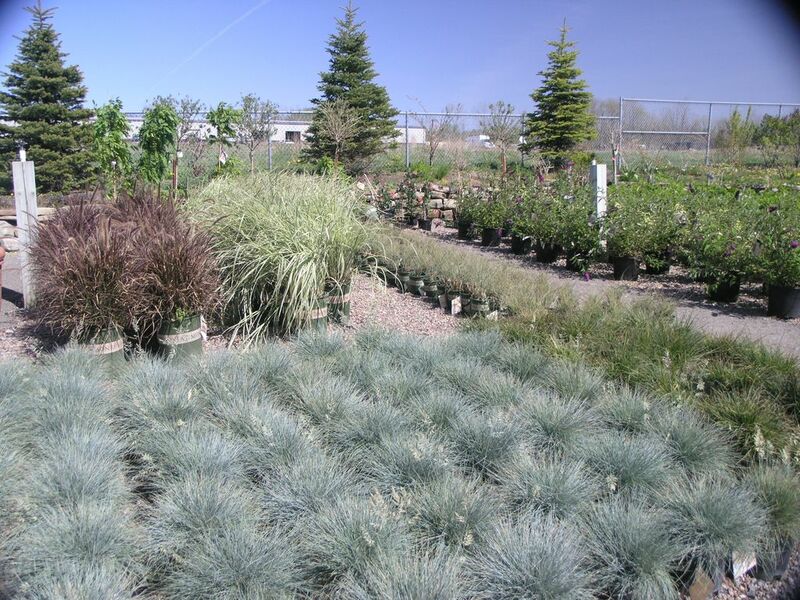 Grasses come in many sizes and forms – They can be upright, vase shaped or can even resemble a cascading fountain. Their height can range from barely a foot tall to over ten feet tall with their often feathery plumage rising even further above the grass blades. 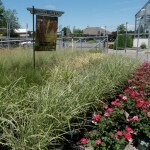 One of the reasons ornamental grasses are gaining in popularity is that they require very little maintenance. 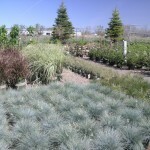 They are typically very drought tolerant and animal resistant plants that add a huge visual impact to the landscape. With the smallest amount of a breeze, grasses will add movement to your landscape and relax you as they sway in the wind. The only maintenance required with ornamental grasses is to chop them down to about 4-6″ once a year – either in the Fall of in the early Spring. If left standing over the winter, grasses certainly add a punch to the baron winter landscape when their coppery tassels are covered in a little bit of ice and snow. And those coppery seeds are an excellent source of food for birds when other food sources are scarce. 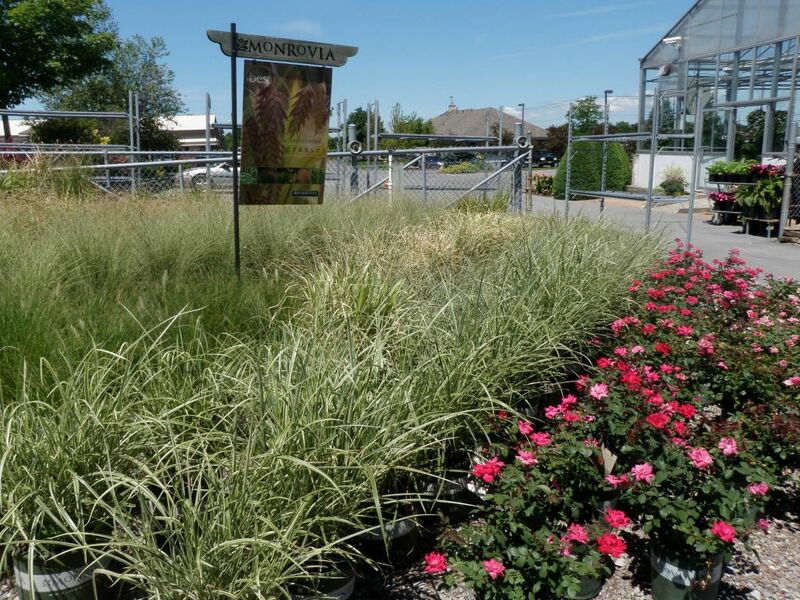 With their casual elegance and low maintenance, there is certainly a spot in your landscape for one of our ornamental grasses!